The program is based on a two to four-week session designed for candidates aged 15/16 who have just completed grade 10. The Coach in Training (CIT) program is ideal for any male or female who has just completed grade 10 and is looking for a two to four-week program. We are looking for athletes that are eager to continue the commitment to build their leadership experience, are committed to excellence in their life, have a passion for basketball and a willingness to share that passion with kids in hopes of one day joining our coaching staff. Note: We recommend the four week option, but recognize that many of our athletes play high performance sport and can’t dedicate the entire 4 weeks. 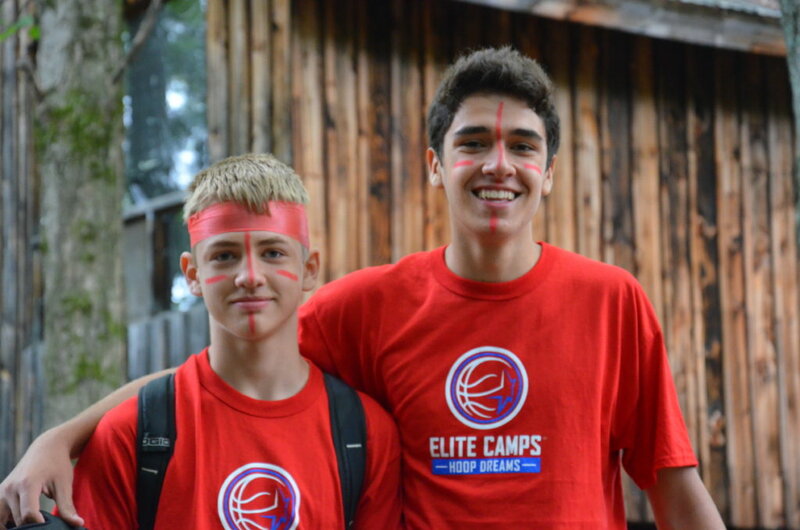 Although not a prerequisite, it is strongly recommended that all CIT applicants complete Elite Camps Leader in Training (LIT) program or equivalent (at other camp/organization) and have a serious interest in working with children in order to qualify for this program. The CIT program builds on experience gained through the LIT program. CITs participates in our ongoing Game Planning Tool so they will have an ongoing understanding of their personal leadership achievements and performance over the week. During the first week, the program will focus on equipping CITs with the tools needed to be successful as a coach in the cabin at camp and build their basketball instructional teaching techniques to become effective coaches on court.